Celebrating 2 contests and 2 cups! 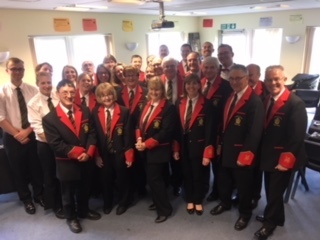 This Autumn, SoSBB entered two entertainment contests, where we were required to perform a 20 minute programme of our own choice to entertain the audience. Judges would be scoring the band on performance and entertainment value. 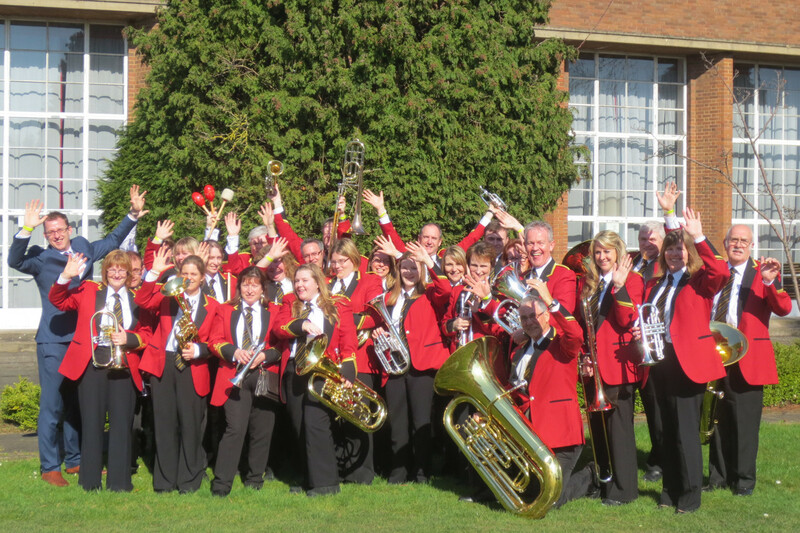 So, on Sunday 1st October, the band jumped on a coach and headed to Bolsover Festival of Brass entertainment contest. Having qualified for promotion into the 2nd Section from January 2018, we had made the decision to perform in both the? Second and Third sections of the contest.?? Our programme opened with Matthew Hall?s ?Legend of Cyfarthfa?, followed by a solo performance of ?Go the Distance? from Disney?s Hercules, arranged by David Stowell and performed by our brilliant horn player Jo Foskett.? This was followed by Matthew Hall?s melodic ?The Smile? and the set ended with Hall?s energetic ?Nightingale Dances?. Much to our delight, we were awarded third place in the competition for Second Section bands.? This is a great achievement and we were delighted. 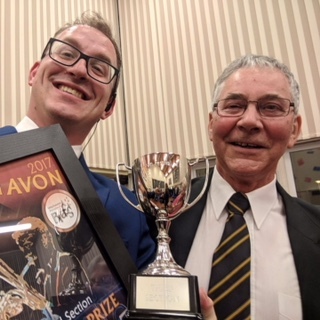 Then, on Saturday 28th October, we arrived in Evesham for the Wychavon Festival of Brass entertainment contest.? Again, we had chosen to perform in both the 2nd and 3rd Sections of the contest with the same programme.? This was a larger sized competition and bands arrived from across the country.? Performing the same programme, to our delight, we were awarded 2nd prize in the Third Section of the contest.? What a fantastic day ? What a fantastic month!